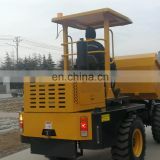 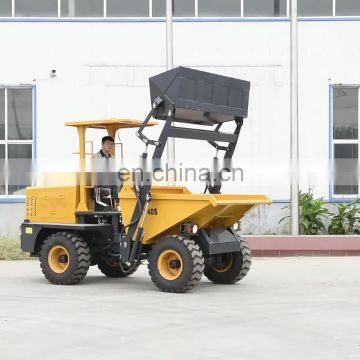 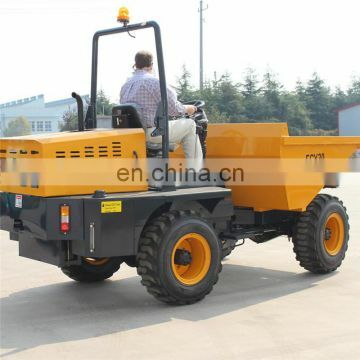 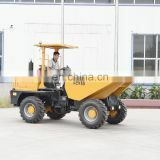 Dump truck is used to transport construction materials,such as sand ,gravle, concrete . 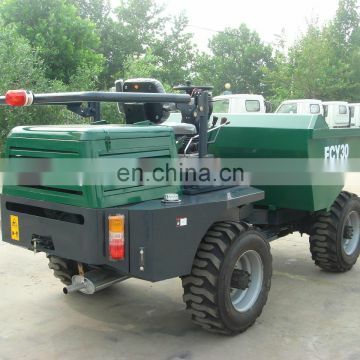 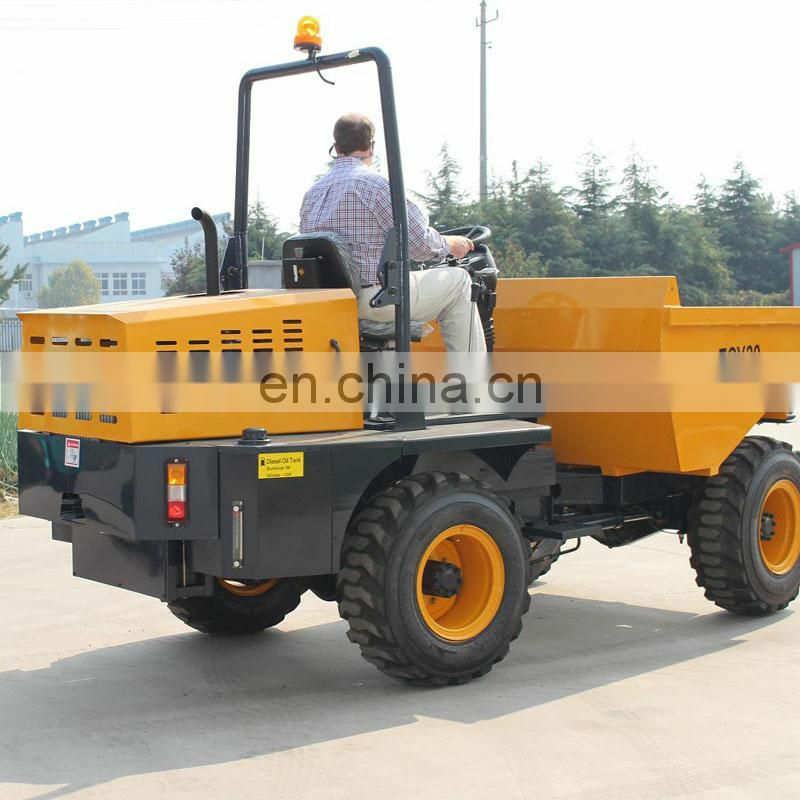 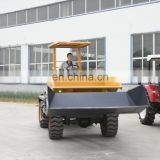 The dump truck is popular with practical funcation . 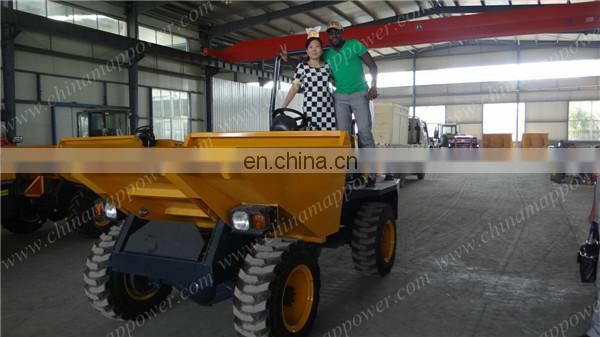 we can use the DEUTZ engine as optional . 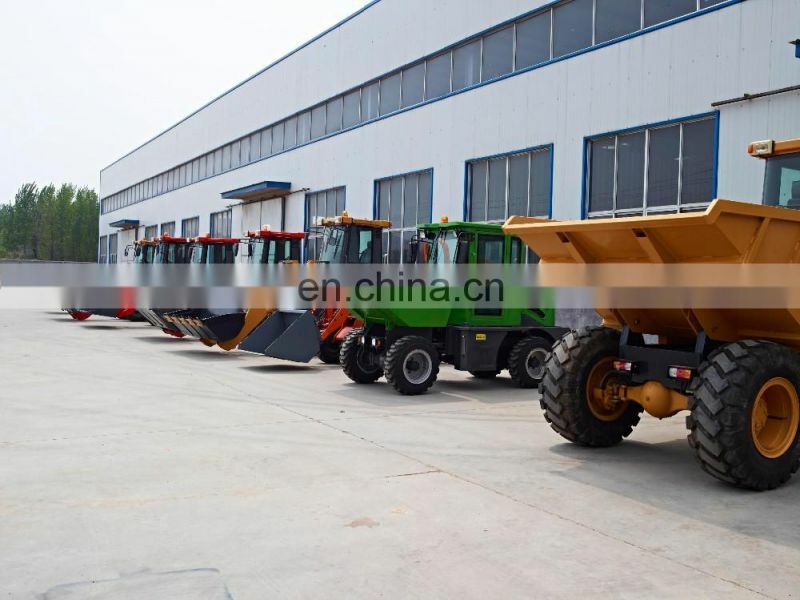 WEIFANG MAP Dumper truck have a large loading capacity and excellent peroformance .As a china site dumper supplier,at presendt , we have been largely exported to South America, Africa ,Middel East, Souheast of Asia,which is more than 40 countires.Based on automatic transmission and strong heavy frame structure is designed with large section. 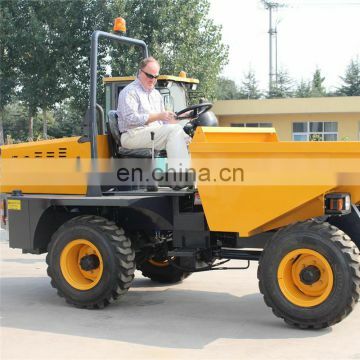 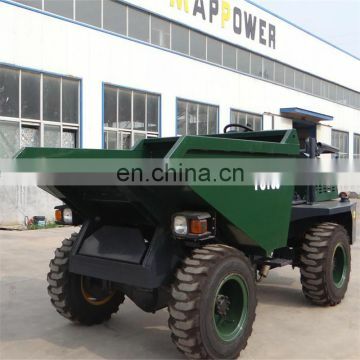 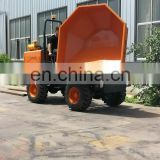 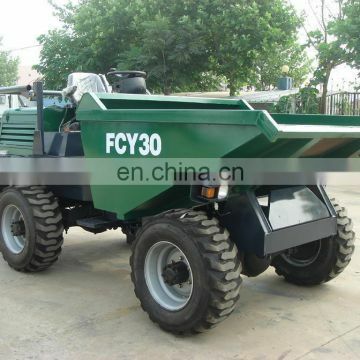 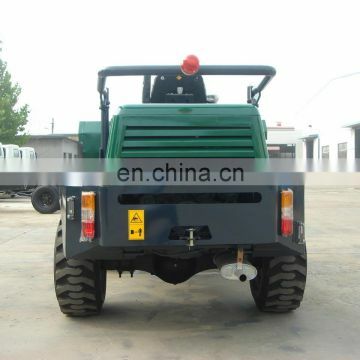 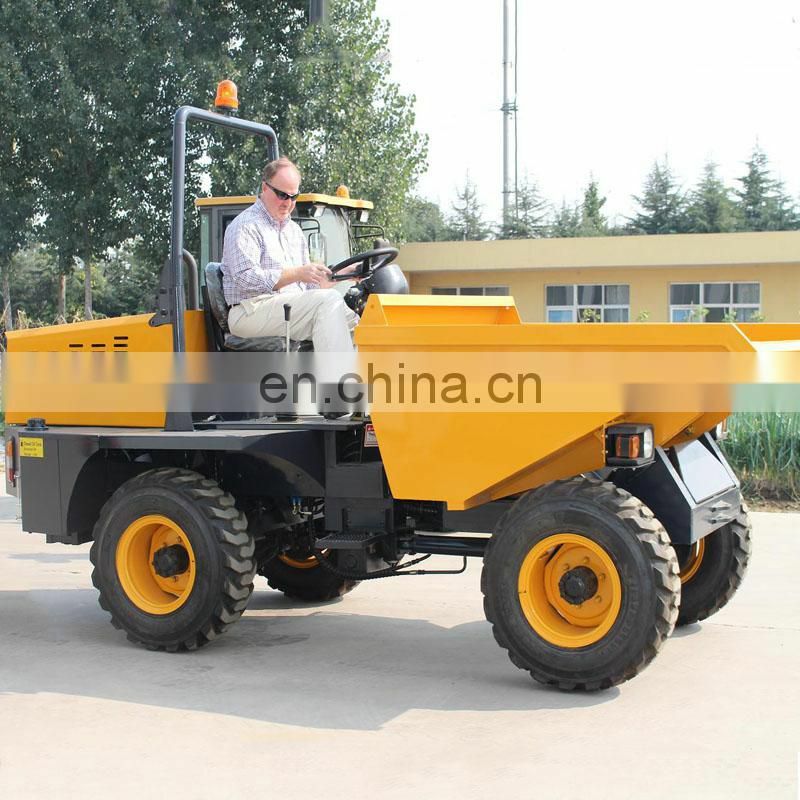 We produce dumpers 4WD 2TONS,3 TONS, 5 TONS,7 tons and 10tons also. 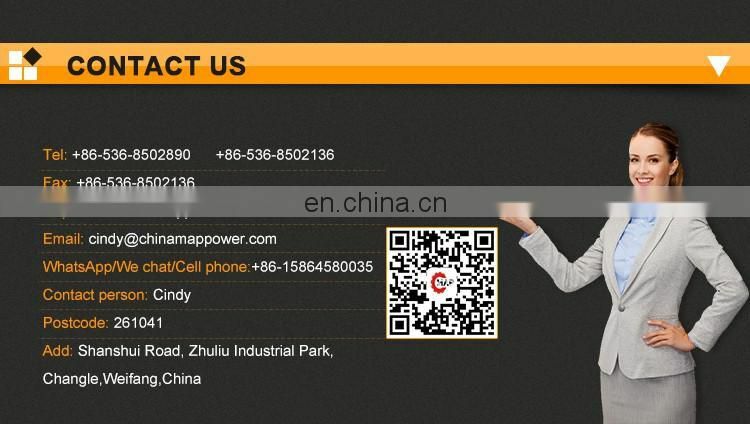 Which is the biggest and widest factory here in North of China . 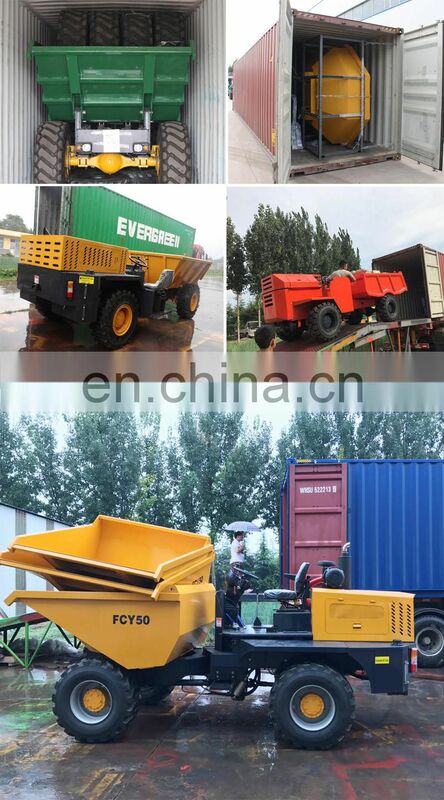 More than 13 years experience on the export and service the clients.